Months of preparations, socio-political turmoil we faced and challenges we overcame gave birth to yet another successful conference. 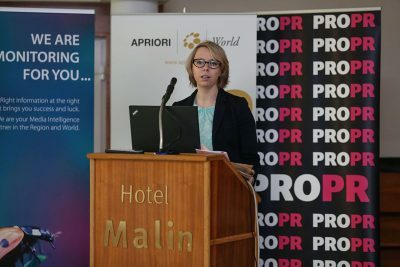 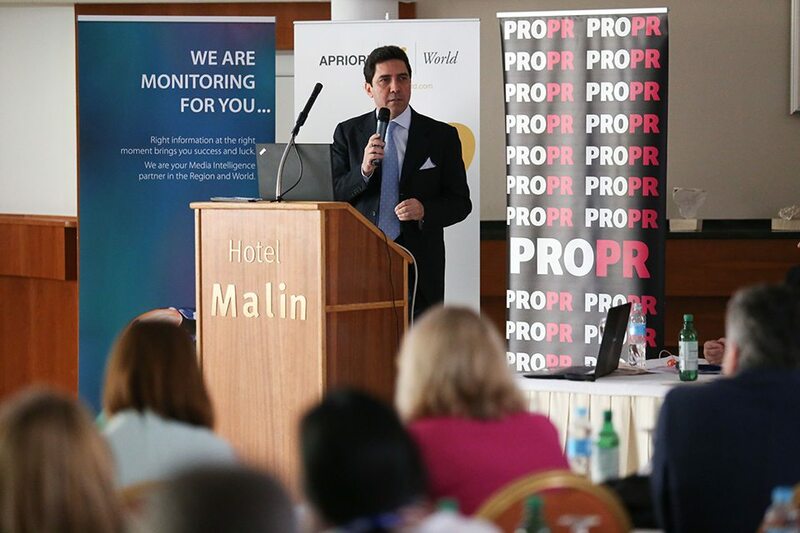 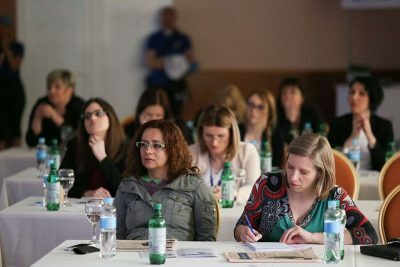 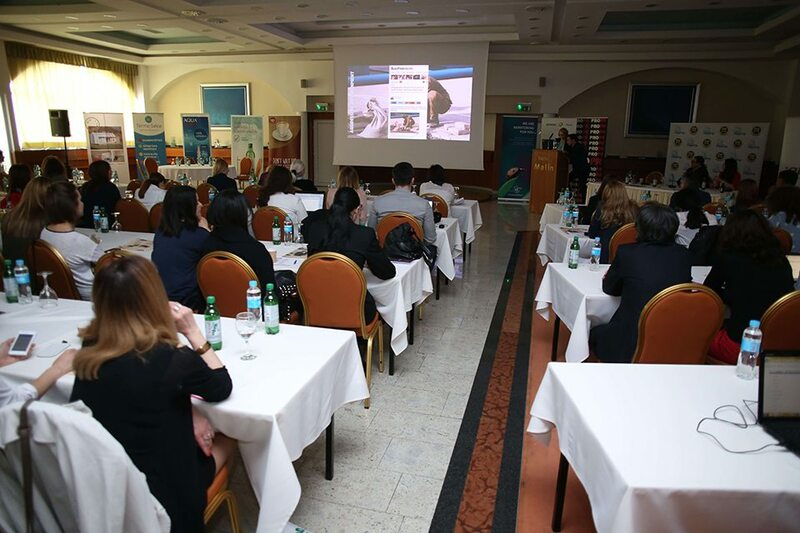 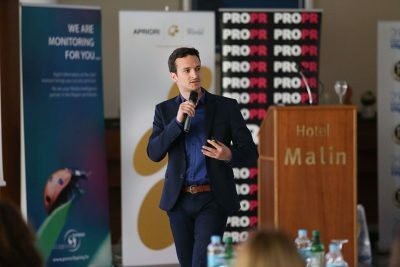 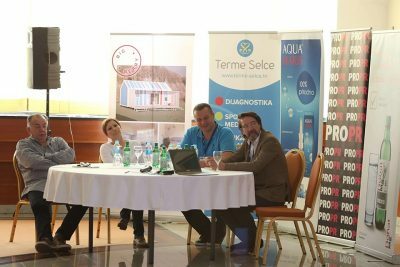 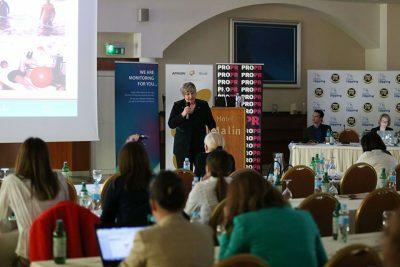 13th PRO.PR Conference was held in Malinska, on the island Krk, island known as the cradle of Croatian literacy and culture. 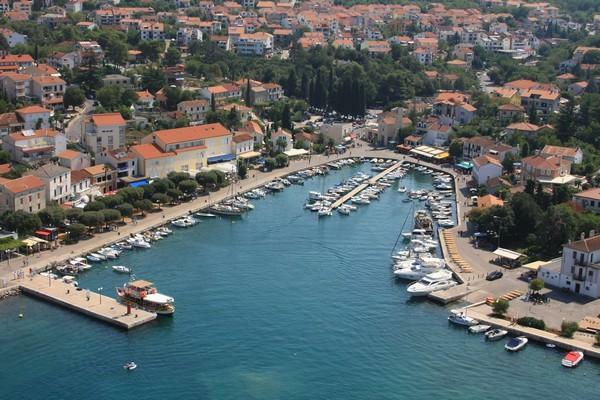 Malinska is a famous European summer resort and in the April of 2015 you had a chance to enjoy its clean sea, awarded beaches, mild climate and excellent cousine. 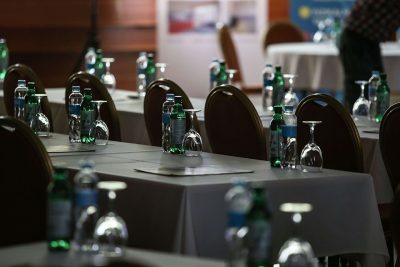 We are inviting you to keep investing in your knowledge and once again partake in the biggest regional conference for communication management. 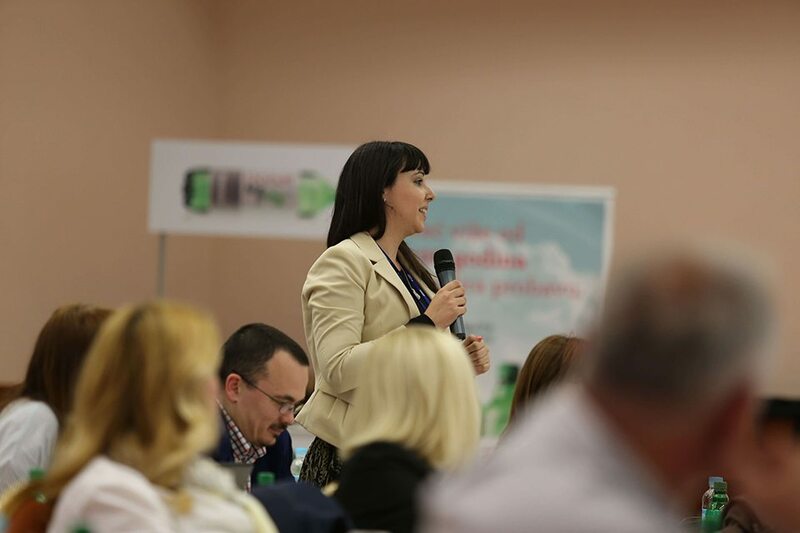 Let’s connect in motion in 2016!